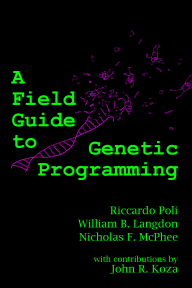 A Field Guide to Genetic Programming: Over 2,000 downloads! The PDF version of the Field Guide has now been downloaded 2,049 times from Lulu. Many thanks to everyone who's helped support the book!